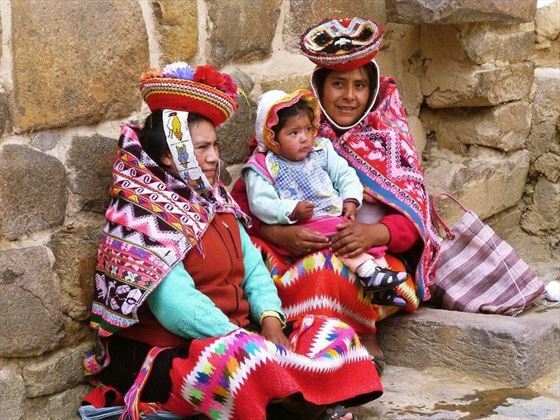 Known as The Kingdom of the Sun, Peru is one of the most representative countries of Latin America, featuring a blend of Native Indian, Afro American and European cultures. 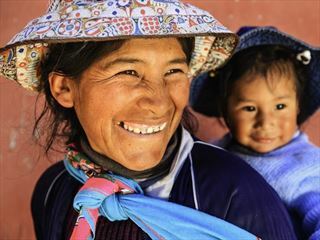 On this 9-day escorted tour, you will explore this incredible nation’s vast Incan heritage, breath-taking landscapes and rich cultural assets. Starting and ending in Lima, your adventure will begin with an immersive sightseeing tour of this city’s beautiful architecture, historic highlights and fascinating history, including the San Francisco Monastery Catacombs, and the Rafael Larco Herrera Archaeological Museum. 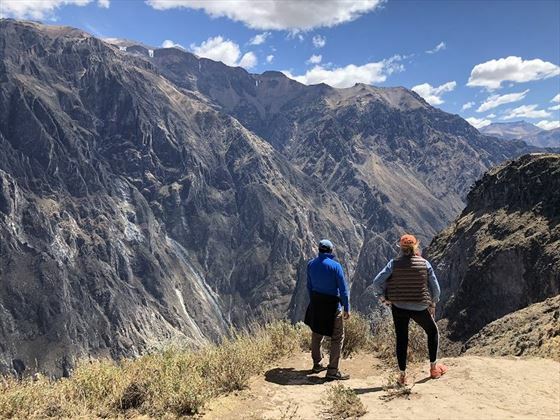 You’ll also explore the authentic markets, magnificent fortress ruins of Ollantaytambo, in addition to the Sacred Valley, world-famous Machu Picchu and the wonderful city of Cusco, all home to ancient ruins and spectacular Incan architecture. 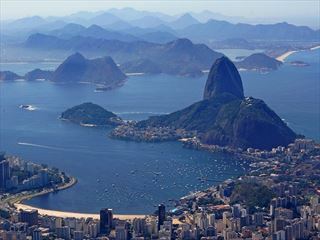 Along the way, you’ll be staying in wonderful accommodation choices throughout, as you explore some of the most fascinating sights in the world (SAT). Upon arrival at Lima Airport, you will be welcomed by your English speaking guide who will transfer you to your hotel for check-in. 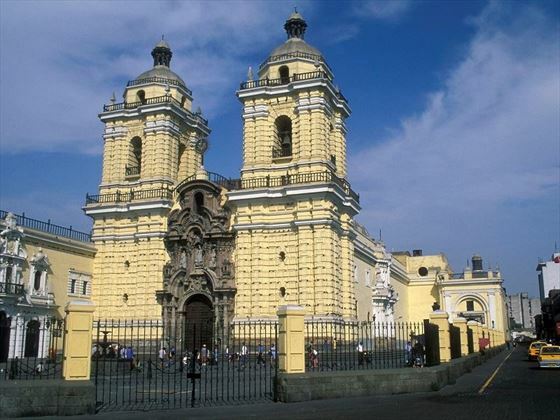 In the morning, you will explore Lima on a sightseeing tour. 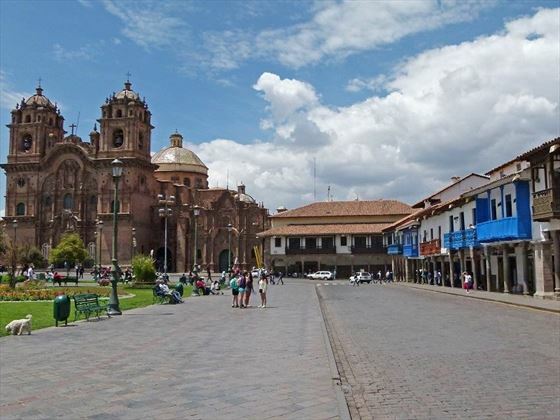 You’ll start by visiting the Plaza de Armas, home to the beautiful buildings of the government palace, town hall, palace of the archbishop and the cathedral. Then, you’ll head to the San Francisco Monastery, featuring the largest collection of religious art in America, as well as marvellous underground vaults known as the Catacombs. Afterwards, enjoy a guided visit to the Rafael Larco Archaeological Museum which houses the world’s largest collection of Peruvian pre-Columbian art. The afternoon is free at your leisure. Optional activity: Visit one of the city’s biggest waterparks where you can marvel at various shapes of fountains illuminated with different colours. After, you’ll enjoy a wonderful buffet dinner at a famous restaurant as well as a spectacular show of traditional folk dances. Transfer to the airport for your flight to Cusco, and upon arrival you’ll transfer to the hotel in the Urubamba Valley, also known as the Sacred Valley; you’ll undertake a short visit to the sanctuary Cochahusai, a small conservation project where you will have the opportunity to see Pumas, Condors and Aras. In the morning, you will visit the Mercado de Urubamba, an authentic market where real bartering takes place – the rurals sell and barter agricultural products, and it’s also the place where locals exchange gossip and news. 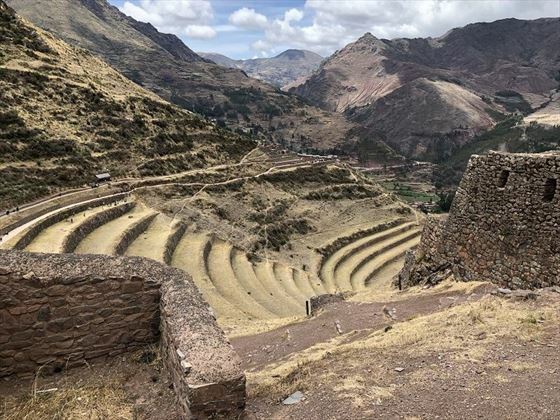 You’ll then venture on a half day tour of Ollantaytambo, where you will find a magnificent Inca Fortress towering above the town. Steep stone terraces that rise from the edge of town lead up to the fortress ruins, and a stairway leads up to the terrace walls. 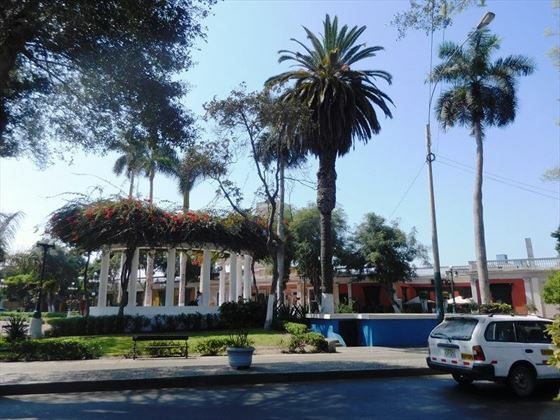 One of the best-preserved areas lies north of the Hanan Huacaypata square. The afternoon is at leisure. Optional activitiy: Trek to the terraces of Yucay, on an easy and relaxing hike where you'll see an impressive group of terraces that outline the mountain, still in use by the locals. 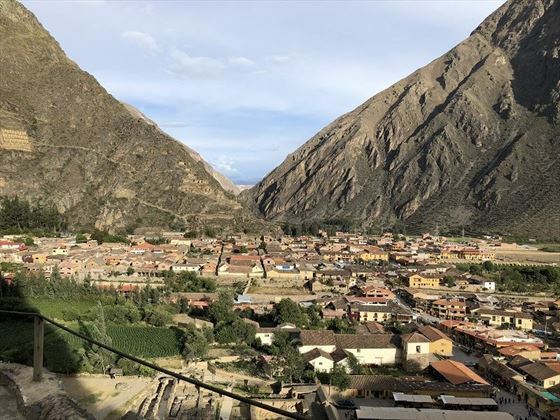 Transfer by bus to the train station of Ollantaytambo, where the tour starts by train and travels through the fertile plain of the Urubamba Valley and on to Aguas Calientes. 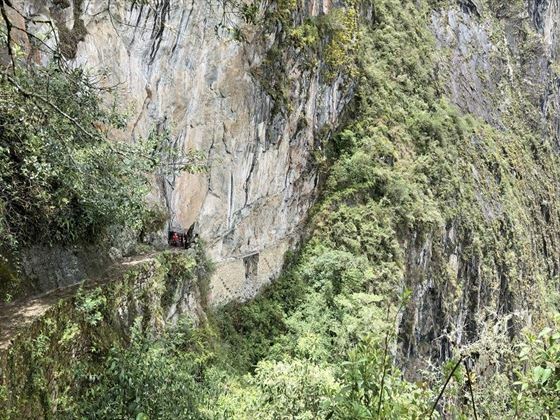 From there, a small bus will travel up the steep mountain to the ruin town. 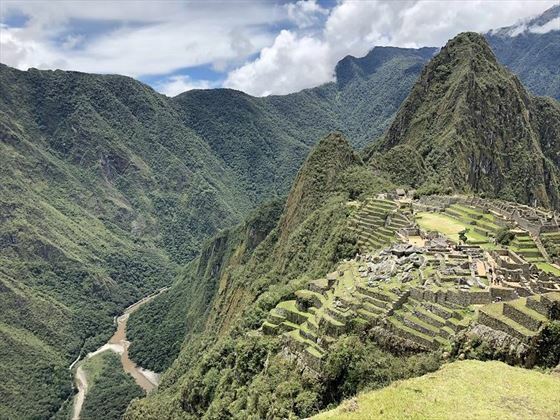 Machu Picchu is the highlight of today, known as the Lost City of the Inca's, this cultural heritage of mankind is a beautifully located impressive stone city constructed with a technique incredible for its era and even for present times. Stone upon stone fitted together perfectly without any cement and with impressive delicacy and exquisite detail. 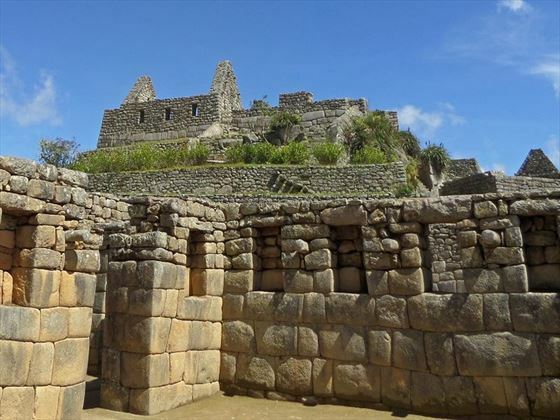 Enjoy a two-hour guided visit around the ruins and return by shuttle bus to Aguas Calientes. Return to Cusco this afternoon. 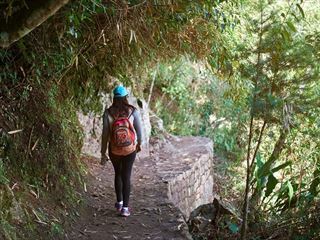 This morning is at your leisure, with the option to explore Machu Picchu for a second time, this time without a guide. A return shuttle bus journey is included. In the afternoon, return by train to Ollantaytambo, and then transfer to Cusco. 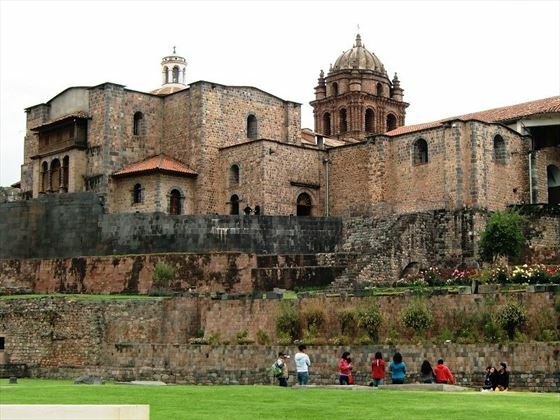 Today you’ll enjoy a half-day city tour, where you’ll see the Plaza de Armas; there, you can find the cathedral that’s built on the ruins of the ancient Inca Palace. Your next stop will be the old town, featuring magnificent renovated colonial buildings, some being used as hotels. Proceed to Sacsayhuaman, a ruin site which offers a fabulous view over the city. Afterwards, you can explore the surrounding ruins. The afternoon is free at leisure. Transfer from the hotel to Cusco Airport, and on arrival in Lima, transfer to the hotel. You may enjoy two optional tours: a Gastronomic Tour through Lima, where you will head to a popular food market in the city, and you’ll sample a selection of classic Peruvian dishes. 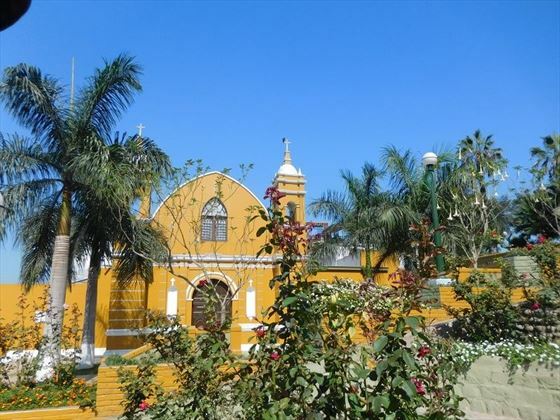 The second optional tour is a visit to the Barranco District, the bohemian heart of Lima, home to many of the country’s foremost artists, musicians, photographers and designers; It’s charming colonial mansions and blossom-filled parks offer a very romantic ambience. After breakfast, transfer from the hotel to the airport for your return flight home.